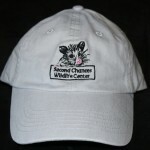 All products are tax free and shipping is included in the suggested donation price. 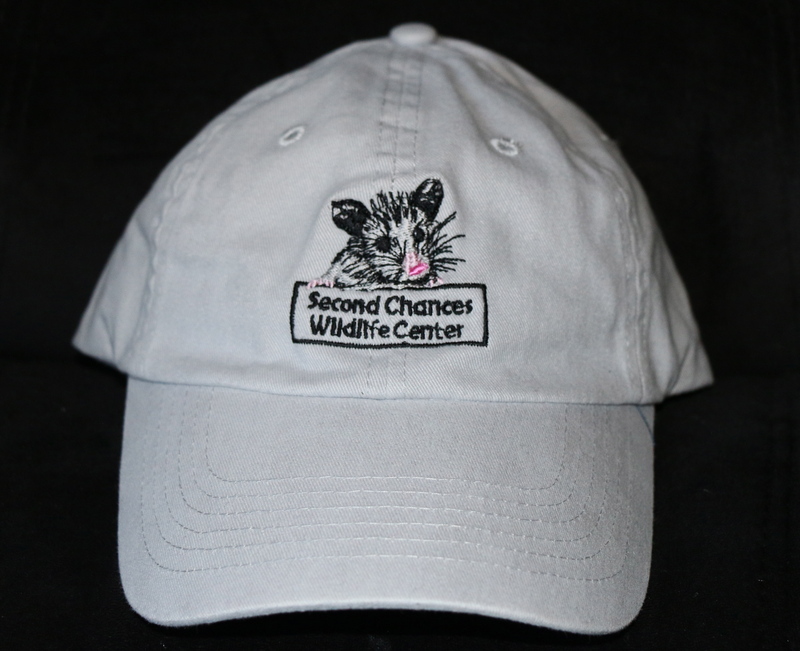 Proceeds go directly to animal care. 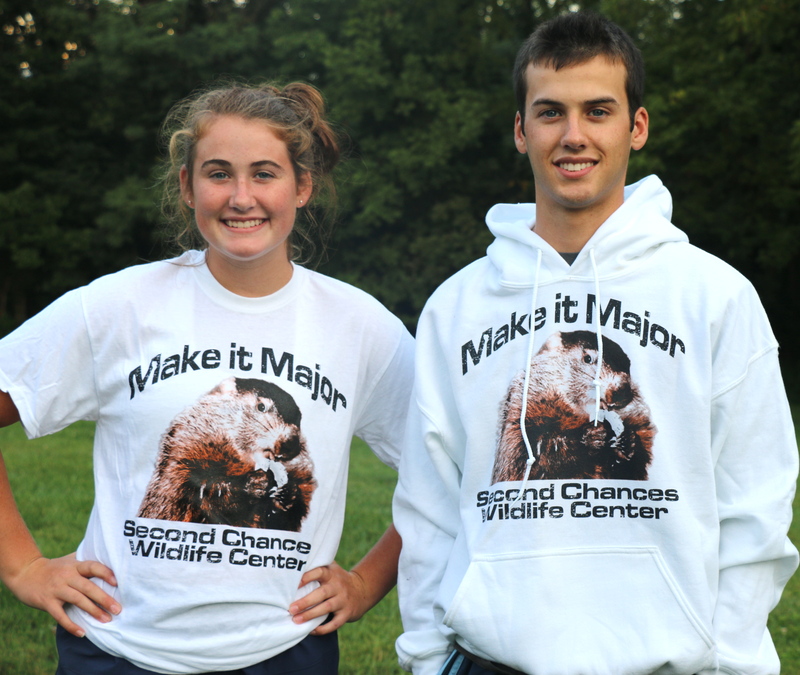 For more cool Second Chances gear, Click Here. 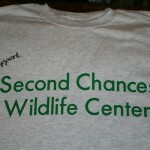 Second Chances receives a small portion of each purchase. Show your support! 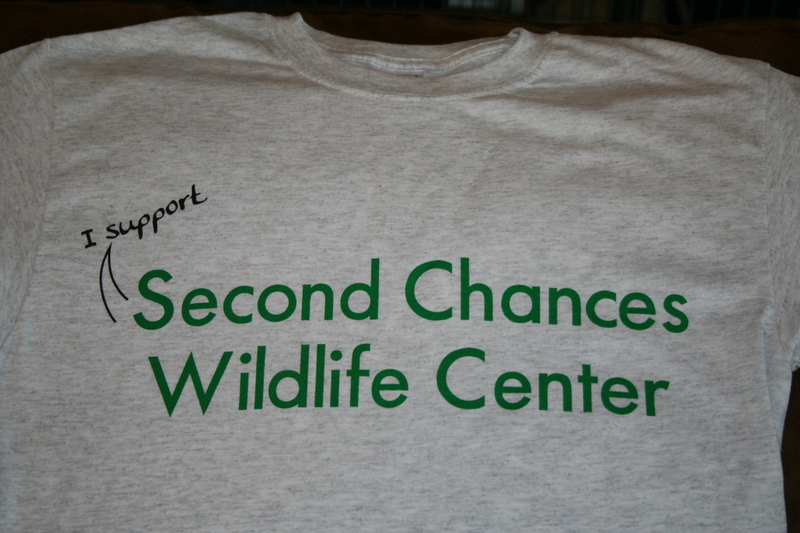 This is a nice quality gray t-shirt that states “I support Second Chances Wildlife Center”. Woman’s fit is designed to fit a bit tighter around waste and offers shorter sleeves than a regular tee. We recommend selecting one size larger than you regularly wear. This dryblend short sleeve t-shirt was designed by our very own director! 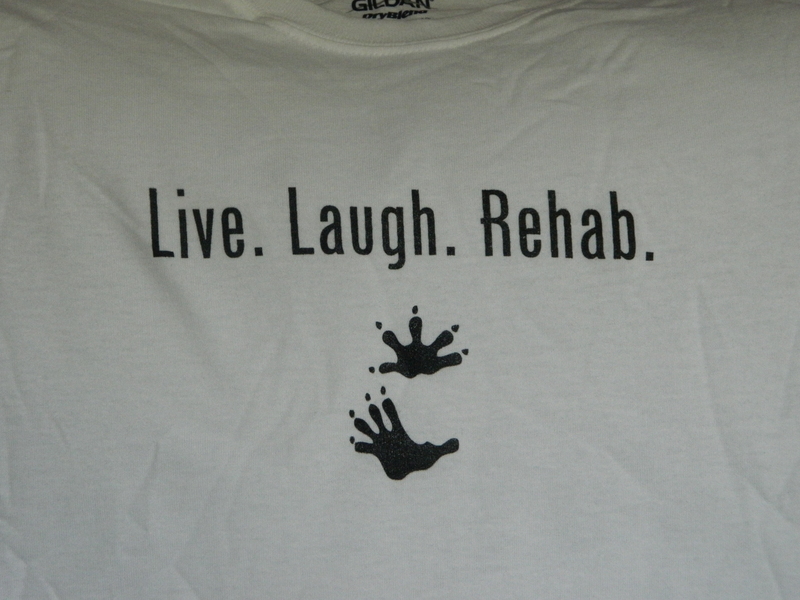 Regular fit white t-shirt with black writing and opossum hand and foot print. T-shirts run true to size or slightly big. Who wouldn’t want a little piece of Major: Kentuckiana’s most famous and adorably mischievous groundhog? 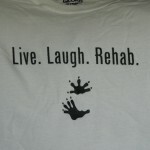 Choose from t-shirts or hoodies. Vintage lettering on front. Both very soft and comfortable. Sizes are pretty true to size. Shipping included in price. baseball caps. Neither have a stiff front. 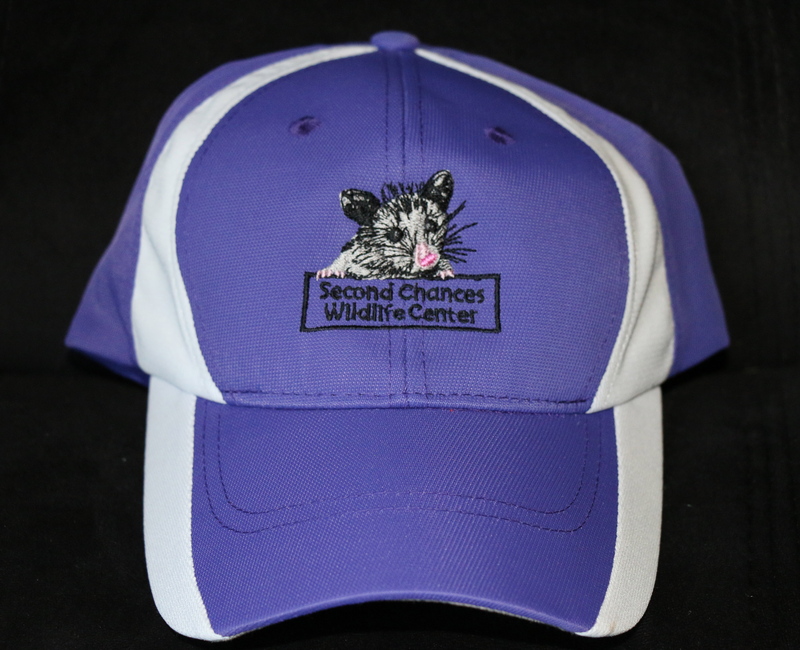 Choose from purple and white moisture wick or light gray cotton. 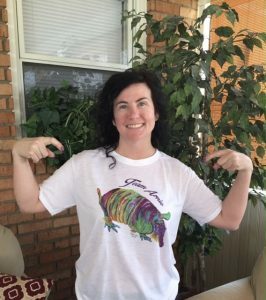 Support our rockstar celebrity armadillo, Arnie, by showing off some beautiful artwork. Arnie was hand-painted just for us by artist Patti Long. 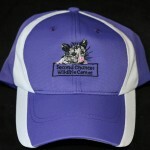 Shirts are moisture-wicking and anti microbial. Shrinking is HIGHLY unlikely. Runs true to size. 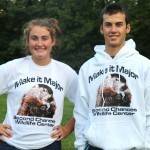 Proceeds go towards the care of Arnie and his friends at the center.